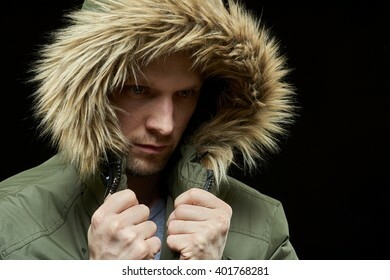 1,478 stock photos, vectors, and illustrations are available royalty-free. 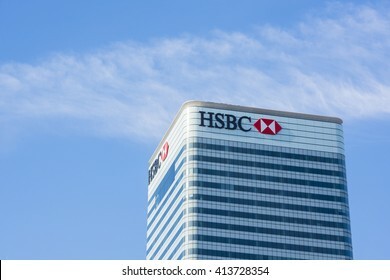 LONDON, UK - MAY 1, 2016: Cropped shot of Canary Wharf HSBC bank skyscraper against blue sky. Canary Wharf is London's second financial district. 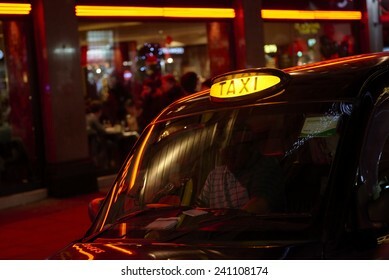 Low key detail of London black cab sign turned on at night, with red shop lights in the background. 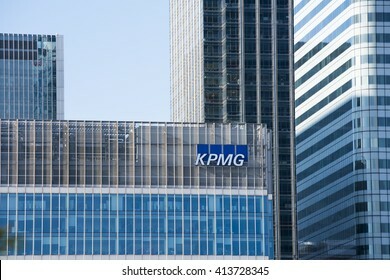 LONDON, UK - MAY 1, 2016: Detail shot of Canary Wharf KPMG skyscraper against blue sky. Canary Wharf is London's second financial district. 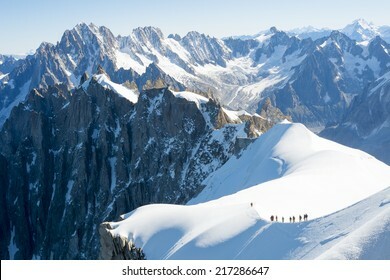 Mont Blanc mountaneers walking on snowy ridge. 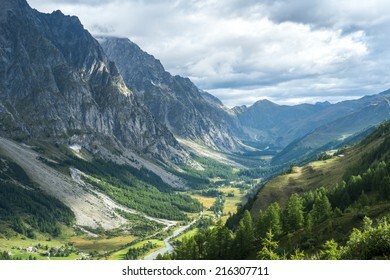 The mountain is the highest in the alps and the European Union. 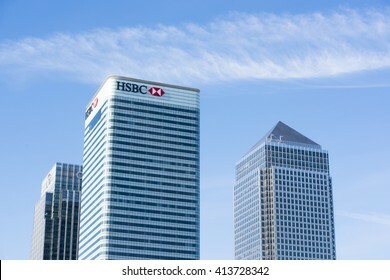 LONDON, UK - MAY 1, 2016: Cropped shot of Canary Wharf HSBC bank building next to skyscrapers against blue sky. Canary Wharf is London's second financial district. LIVERPOOL, UK. 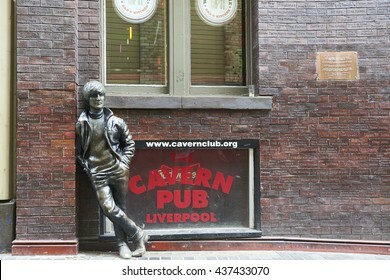 JUNE 09, 2016: Statue of John Lennon at entrance to The Cavern Club, on Mathew Street, where The Beatles played their first concert. 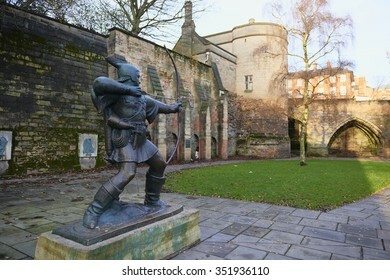 NOTTINGHAM, UK - DECEMBER 04: Statue of Robin Hood outside Nottingham castle. 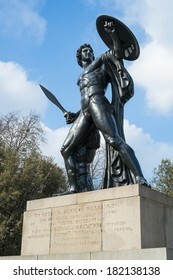 The statue, created by James Woodford, was unveiled in 1952. December 04, 2015 in Nottingham. 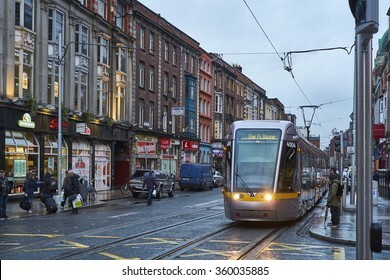 LIVERPOOL, UK. 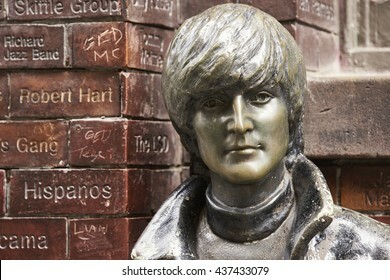 JUNE 09, 2016: Portrait of statue of John Lennon at entrance to The Cavern Club, on Mathew Street, where The Beatles played their first concert. 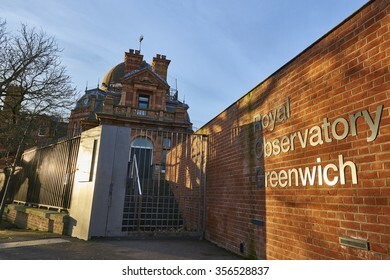 LONDON, UK - DECEMBER 28: Entrance to the Royal Observatory Greenwich, next to the meridian line. December 28, 2015 in London. 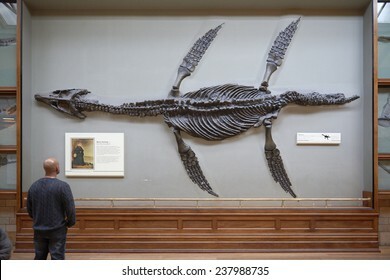 LONDON, UK - DECEMBER 11: Visitor looking at pliosaur fossilised skeleton at the Natural History Museum. December 11, 2014 in London. 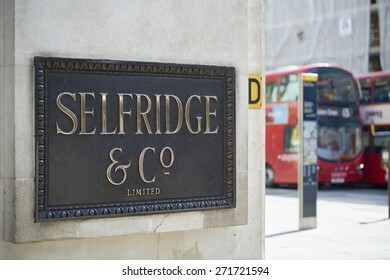 LONDON, UK - APRIL 22: Shop sign at the corner of famous department store Selfridge & Co., in Oxford Street, with red double-decker bus in the background. April 22, 2015 in London. 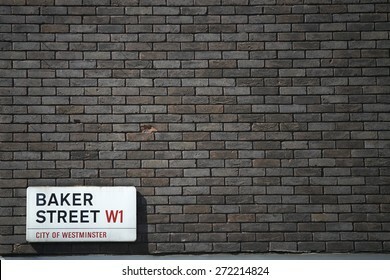 LONDON, UK - APRIL 22: Dark brick wall with Baker Street sign at the bottom corner. April 22, 2015 in London. 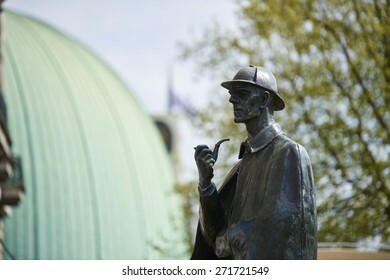 The street was brought to fame by Sherlock Holmes's adventures. 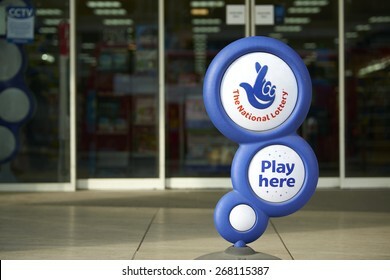 LONDON, UK - APRIL 07: Blue National lottery sign in front of shop, showing its crossed fingers logo. 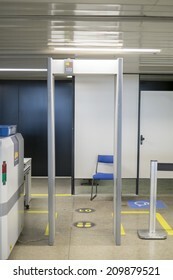 On 07 April 2015. 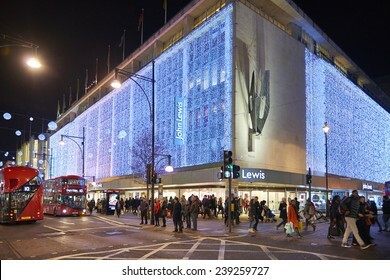 LONDON, UK - DECEMBER 20: Nighttime shot of John Lewis department store with its wall of light as part of its Christmas decoration. December 20, 2014 in London. 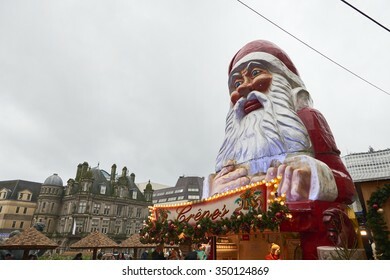 BIRMINGHAM, UK - DECEMBER 03: Low angle shot of large Santa Claus statue in Victoria Square. 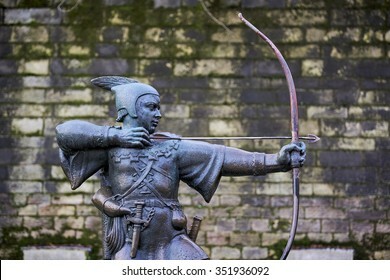 The statue was part of the decoration of the Christmas market. December 03, 2015 in Birmingham. 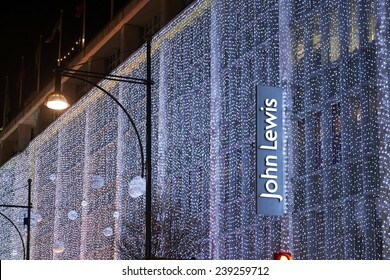 LONDON, UK - DECEMBER 20: Nighttime shot of John Lewis department store exterior in busy Oxford street with wall of lights as part of its Christmas decorations. December 20, 2014 in London. LONDON, UK - APRIL 06: Detail of Boris bikes in line. April 06, 2015 in London. 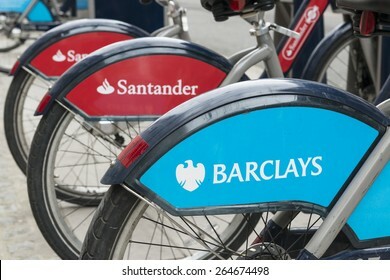 On 27 February 2015, Mayor Boris Johnson secured Santander's sponsorship on the bike's scheme to replace Barclays bank. 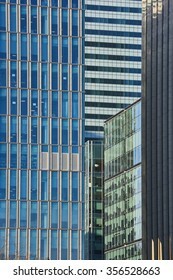 Close up cropped shot of skyscraper window frames in blue metal. 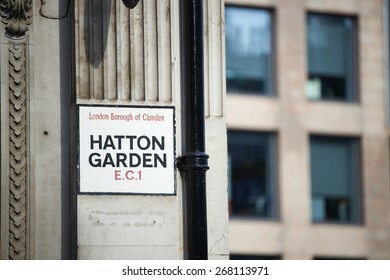 LONDON, UK - APRIL 07: Hatton Garden street sign. April 07, 2015 in London. 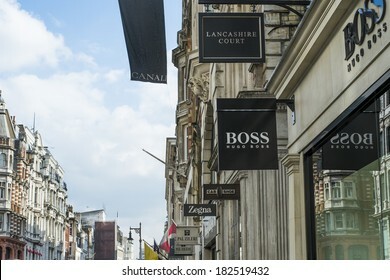 The famous street is also known as diamond district due to its sheer number of jewelry shops. 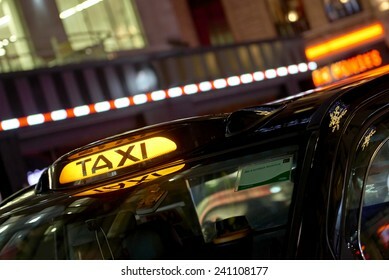 Low key detail of London black cab sign turned on at night, with shop lights in the background. 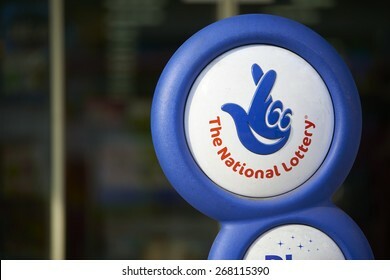 LONDON, UK - APRIL 07: Close up of blue National lottery sign in front of shop, showing its crossed fingers logo. On 07 April 2015. BIRMINGHAM, UK - DECEMBER 03: A sweets stall in busy New Street. 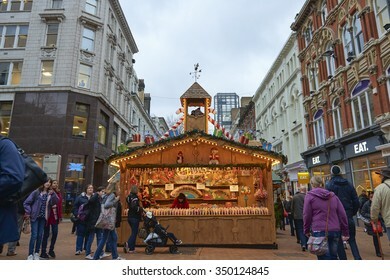 The stall was part of the Christmas market taking place along the street. December 03, 2015 in Birmingham. 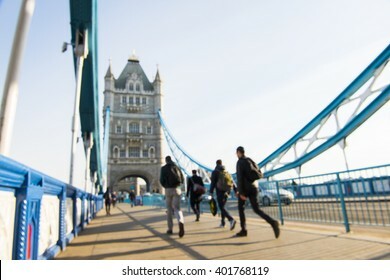 Out-of-focus image of unrecognisable pedestrians crossing Tower Bridge. LONDON, UK - MARCH 28: Detail of Boris bikes in line. March 28, 2015 in London. On 27 February 2015. 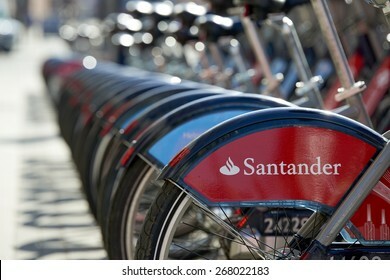 Mayor Boris Johnson secured Santander's sponsorship on the bike's scheme to replace Barclays bank..
LONDON, UK - MARCH 01: Detail of BAFTA entrance in Piccadilly. 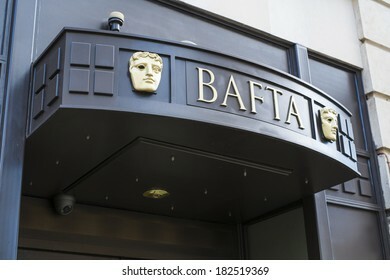 The institution awards and supports film, television and video games industry achievements. March 01, 2014 in London. 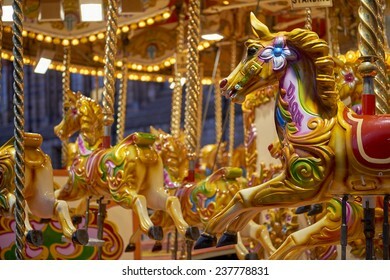 Detail of traditional Victorian carousel in the courtyard of the Natural History Museum. December 11, 2014 in London. 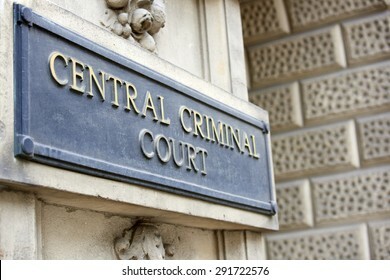 LONDON, UK - JUNE 23: Detail of Central Criminal Court plaque outside the building. June 23, 2015 in London. 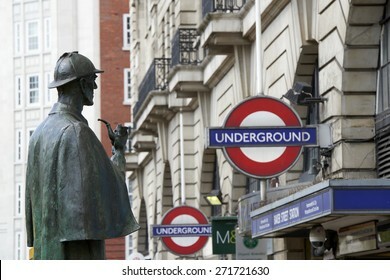 LONDON, UK - APRIL 22: Bronze statue of Sherlock Holmes in front of Baker Street station. April 22, 2015 in London. 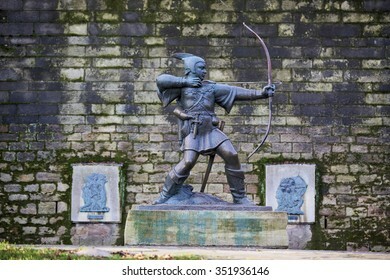 The statue was commissioned by the Sherlock Holmes Society in 1999. 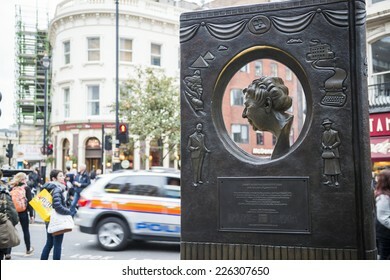 LONDON, UK - OCTOBER 26: Agatha Christie book shaped memorial with busy street in the background. The bronze memorial was unveiled on the 18 November 2012. October 26, 2014 in London. 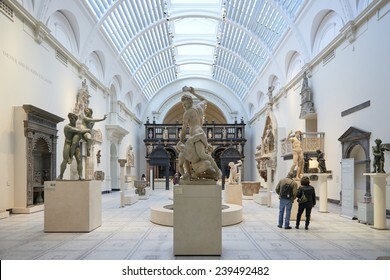 LONDON, UK - DECEMBER 20: Victoria and Albert museum's Medieval and Renaissance room, with statue of Samson slaying a Philistine in the centre. December 20, 2014 in London. 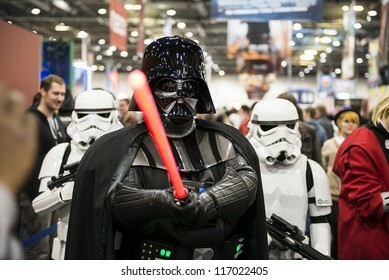 LONDON, UK - OCTOBER 28: Darth Vader and Storm Troopers pose at the London Comicon MCM Expo. 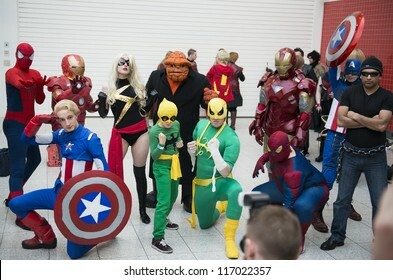 Most participants dress up as superheroes for the Euro Cosplay Championship. October 28, 2012 in London. 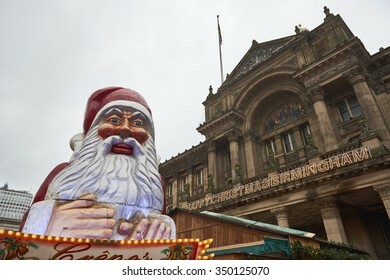 BIRMINGHAM, UK - DECEMBER 03: Santa Claus statue in Victoria Square with the Museum of Arts facade in the background. 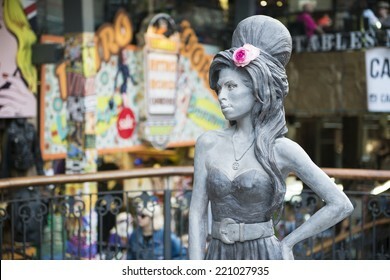 The statue was part of the Christmas market. December 03, 2015 in Birmingham. 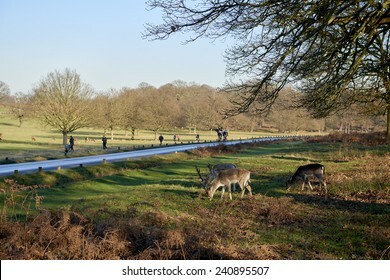 Fallow deer eating in autumnal Richmond Park in London by the road. 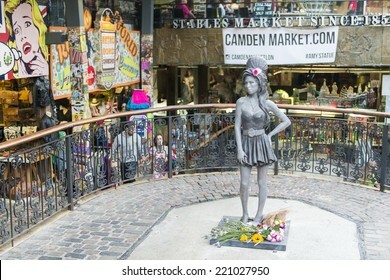 LONDON, UK - SEPTEMBER 17: Bronze statue of late singer Amy Winehouse in Camden Town. It was unveiled on what would have been her 31st birthday, 3 years after her death. September 17, 2014 in London. 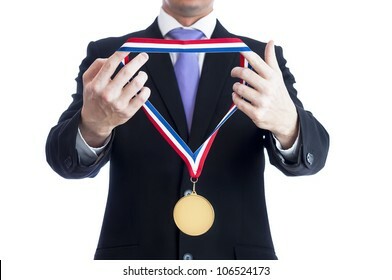 Cropped torso of man wearing black suit and awarding blank sports gold medal. 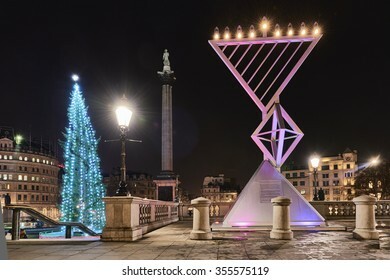 LONDON, UK - DECEMBER 19: Night shot of Menorah next to Christmas tree in Trafalgar Square, set up for Chanukah. December 19, 2015 in London. 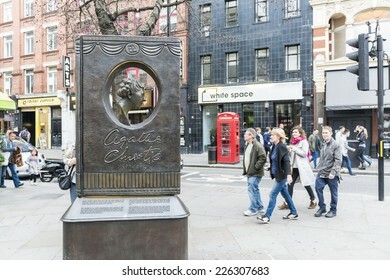 LONDON, UK - APRIL 22: Bronze statue of Sherlock Holmes. April 22, 2015 in London. 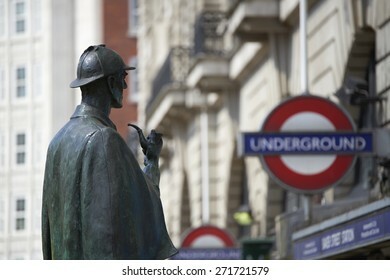 The statue, situated in front of Baker Street station, was commissioned by the Sherlock Holmes Society in 1999. 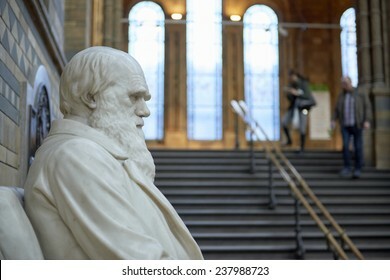 LONDON, UK - DECEMBER 11: Profile of Charles Darwin statue at the Natural History Museum. December 11, 2014 in London. 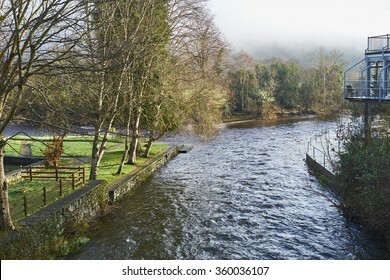 The Meeting of the Waters, County Wicklow, Ireland, marks the spot where River Avonmore and Avonbeg join. 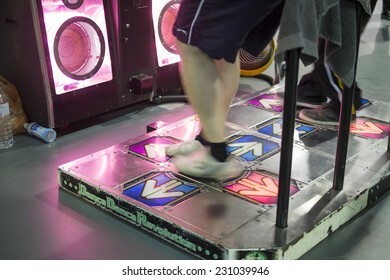 LONDON UK - NOVEMBER 15: Legs of participants playing dancing video game in Hyper Japan. November 15, 2014 in London. Held in Kensington Olympia this year, the event celebrates all things Japanese. LIVERPOOL, UK. 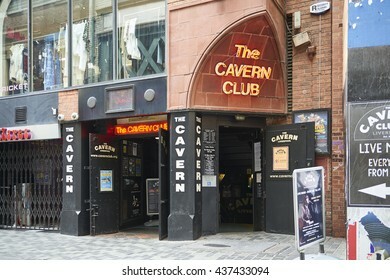 JUNE 09, 2016: Entrance to The Cavern Club, on Mathew Street, where The Beatles played their first concert. LIVERPOOL, UK. 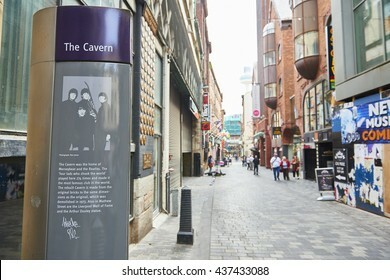 JUNE 09, 2016: Information stand at entrance to The Cavern Club, on Mathew Street, where The Beatles played their first concert, telling the story of the venue. 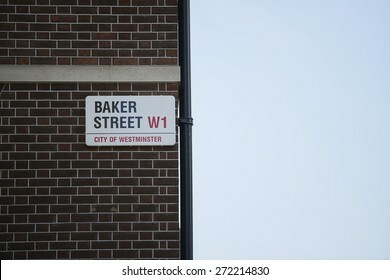 LONDON, UK - APRIL 22: Baker Street sign affixed on dark brick wall next to drainage pipe. April 22, 2015 in London. The street was brought to fame by Sherlock Holmes's adventures. 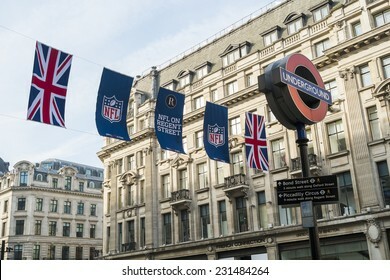 LONDON, UK - SEPTEMBER 27: Union Jack and NFL banners with London Underground sign post. September 27, 2014 in London. Regent street was closed to traffic to host NFL related games and events. 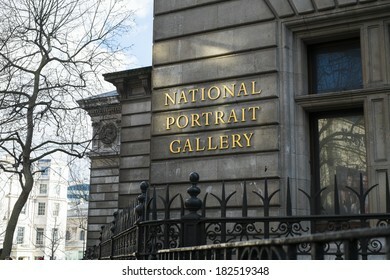 LONDON, UK - MARCH 01: Detail of National Portrait Gallery building. March 01, 2014 in London. Detail of red stop button inside double decker bus in London, UK, with passengers seated in the blurred background. 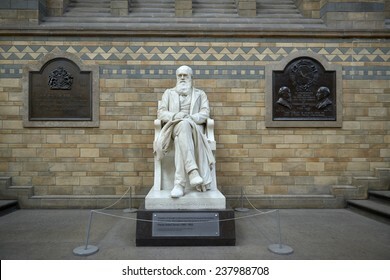 LONDON, UK - DECEMBER 11: Statue of Charles Darwin at the Natural History Museum. December 11, 2014 in London. 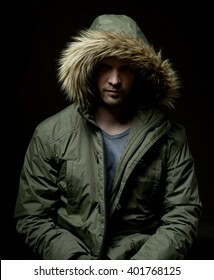 Low key studio portrait of suspicious young adult caucasian model wearing winter coat with hood on. Isolated on black. 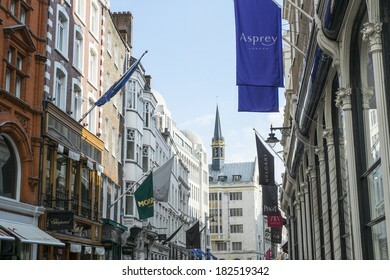 LONDON, UK - MARCH 01: Row of of banners for famous and expensive shops in New Bond Street. March 01, 2014 in London. 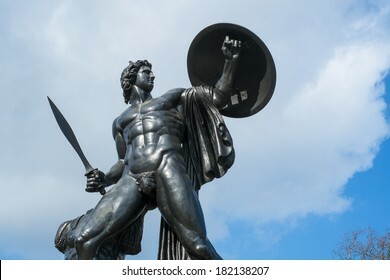 Statue of Achilles in Hyde Park, London, UK, dedicated to the Duke of Wellington and forged with the bronze from captured cannons in campaigns. 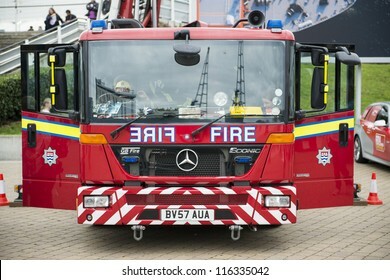 LONDON, UK - OCTOBER 20: Detail of British fire engine. Firefighters from across the globe demonstrate their skills at the World Rescue Challenge, at the Excel Centre. 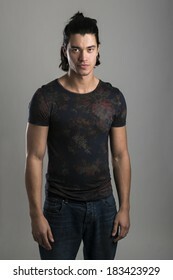 October 20, 2012 in London. 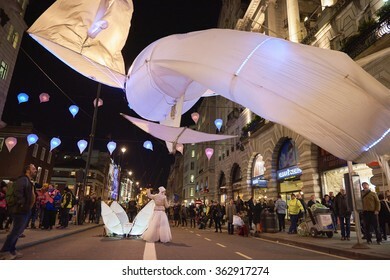 LONDON, UK - JANUARY 14: Les LuminÃ?Â©oles installation by art group PortÃ?Â© par le vent. 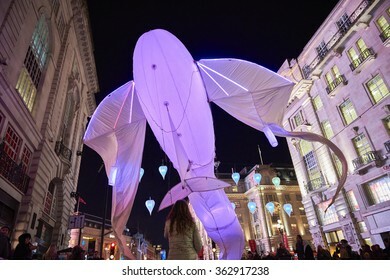 The fish-like illuminated kites are part of the Lumiere London. January 14, 2016 in London. 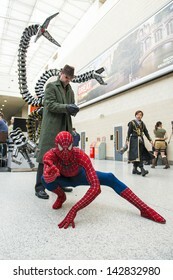 LONDON, UK - May 26: Spiderman and Doctor Octopus cosplayers posing at the MCMExpo at the Excel Centre. May 26, 2013 in London. 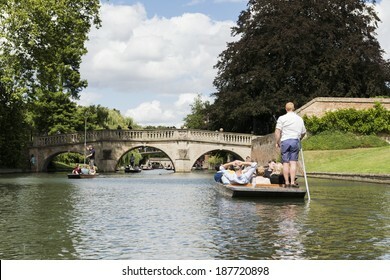 CAMBRIDGE, UK - AUGUST 18: Professional punter in busy River Cam with tree lined bank to one side and the oldest bridge in Cambridge, Claire bridge, in the far horizon. August 18, 2013 in Cambridge. 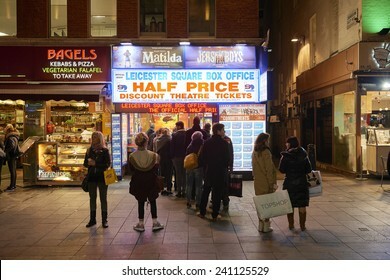 LONDON, UK - JANUARY 02: People lined up for discounted theatre tickets at night in Leicester Square. January 02, 2015 in London. 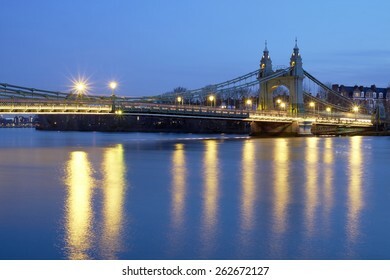 Long exposure side shot of Hammersmith Bridge, in West London, over the river Thames at dusk. 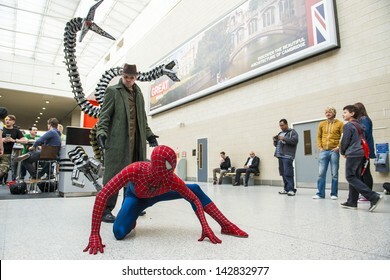 LONDON, UK - OCTOBER 27: Marvel superheroes posing at the London Comicon MCM Expo. Most participants dress up as superheroes to compete in the Euro Cosplay Championship. October 27, 2012 in London. 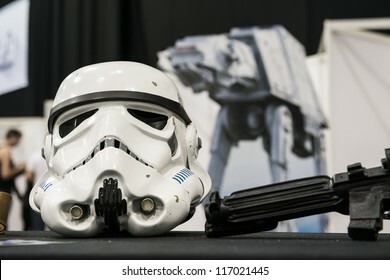 LONDON, UK - OCTOBER 28: Display of replicas of Star Wars' Storm Trooper helmet on display at the London Comicon MCM Expo. October 28, 2012 in London. VERONA, ITALY - JULY 13: Stitched panorama of Verona showing Adige river and Pietra Bridge. July 13, 2015 in Verona. 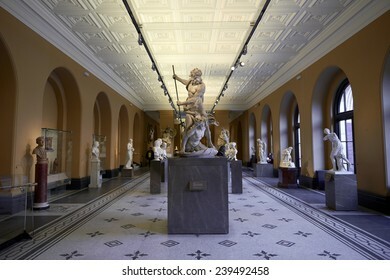 LONDON, UK - DECEMBER 20: Victoria and Albert museum's Medieval and Renaissance room, with statue of Neptune and Triton in the centre. December 20, 2014 in London. 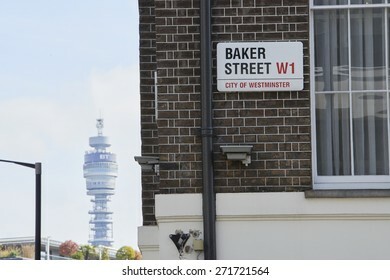 LONDON, UK - APRIL 22: Baker Street sign on brick wall, with famous BT tower in the background. April 22, 2015 in London. 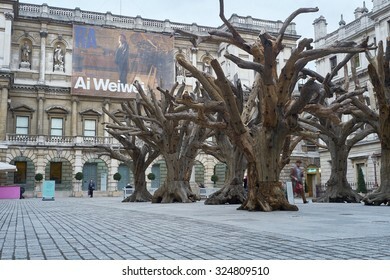 LONDON, UK - SEPTEMBER 23: Ai Wei Wei's installation 'Tree' in the forecourt of the Royal Academy of Arts. September 23, 2015 in London. 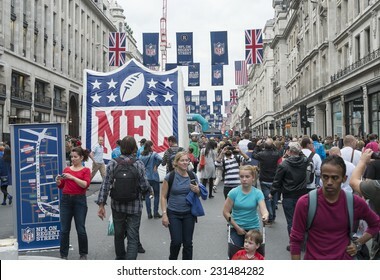 LONDON UK - SEPTEMBER 27: Crowded Regent street with NFL inflatable banners and flags hanging above. September 27 2014 in London. The street was closed to traffic to host NFL related games and events. 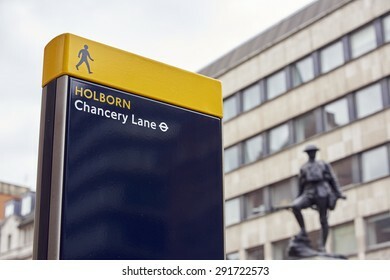 LONDON, UK - JUNE 23: Chancery Lane Station sign with war memorial in the background. June 23, 2015 in London. 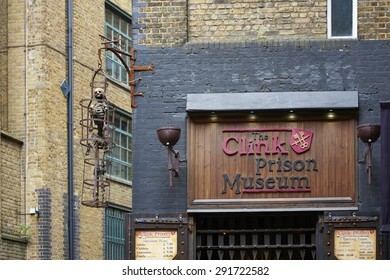 LONDON, UK - JUNE 23: Entrance to The Clink prison museum, which exhibits medieval torture tools, with replica of skeleton in cage. June 23, 2015 in London. 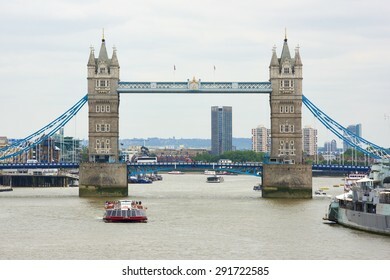 LONDON, UK - JUNE 23: Detail of the City of London dragon with photograph of mountains in the background. June 23, 2015 in London. 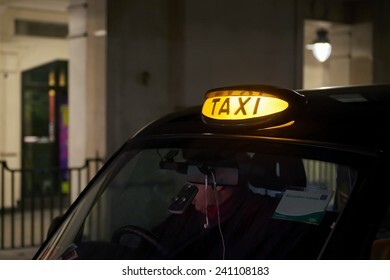 Low key detail of London black cab sign turned on at night. 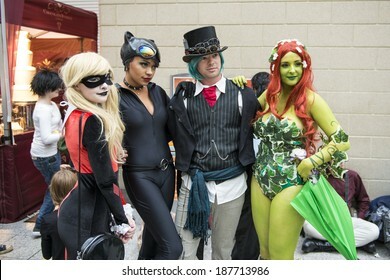 LONDON, UK - OCTOBER 26: Cosplayers dressed as a Harley Quinn, Catwoman and Poison Ivy from Batman for the Comicon at the Excel Centre's MCM Expo. October 26, 2013 in London. 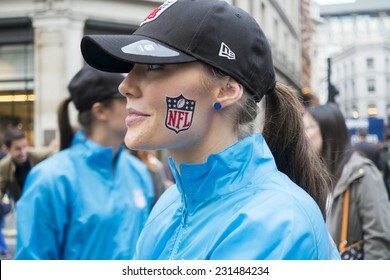 LONDON UK - SEPTEMBER 27: Profile portrait of beautiful girl with NFL logo painted on cheek. September 27 2014 in London. 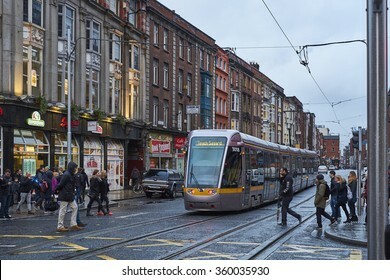 The street was closed to traffic to host NFL related games and events. 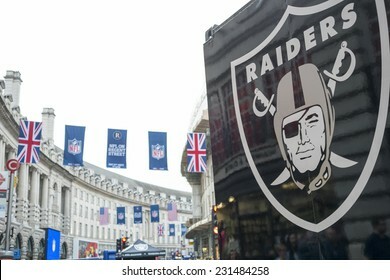 LONDON, UK - SEPTEMBER 27: Detail of Oklahoma Raiders banner and NFL flags above in Regent Street. September 27, 2014 in London. The street was closed to traffic to host NFL related games and events. 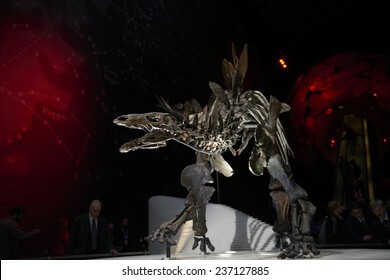 LONDON, UK - DECEMBER 11: Detail of Stegosaurus skeleton at the Natural History Museum. December 11, 2014 in London. The new skeleton went on display at the museum on the 4th December 2014. 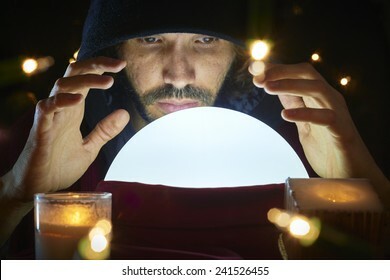 Very low key portrait of hooded man reading fortune on bright crystal ball, surrounded by candle light. 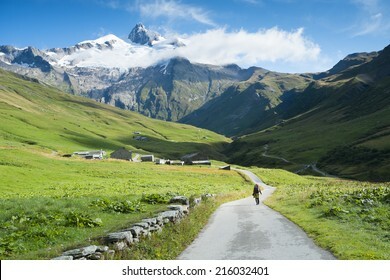 VILLE DES GLACIERS, FRANCE - AUGUST 27: Hiker walking towards Glacier Needles. The region is a stage at the Mont Blanc tour, which crosses three countries. August 27, 2014 in Ville des Glaciers. 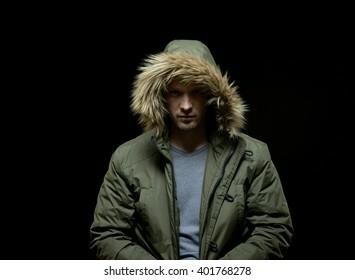 Low key studio portrait of young adult caucasian model wearing winter coat with hood on. Isolated on black. 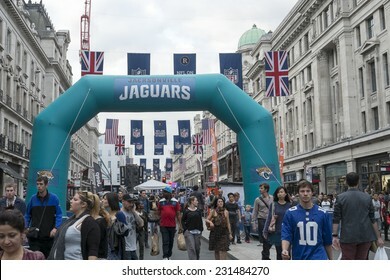 LONDON UK - SEPTEMBER 27: Crowded Regent street with Jaguars inflatable arch and NFL flags above. September 27 2014 in London. The street was closed to traffic to host NFL related games and events. 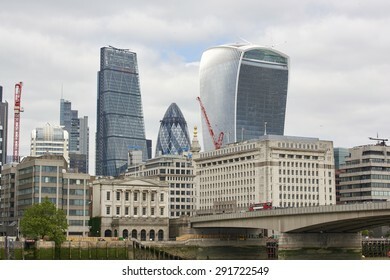 LONDON, UK - JUNE 23: The Walkie-Talkie, Cheese Grater, and Gherkin, seen from London Bridge. June 23, 2015 in London. Detail of WW1 memorial in Euston Station, in London. 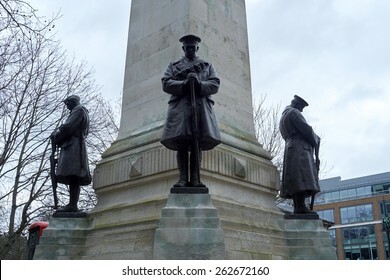 The monument was erected in memory of the Northwestern Railway Company members who died at the war. 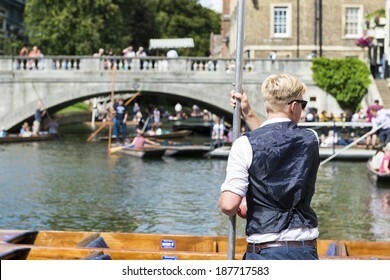 CAMBRIDGE, UK - AUGUST 18: Professional punter in Silver Street with busy River Cam full of tourists in gondolas in background. August 18, 2013 in Cambridge. Albert Memorial statue overlooking hazy Royal Albert Hall, in London. 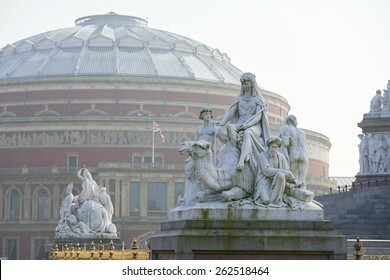 The concert hall is home to the Proms, which take place each summer since 1941. 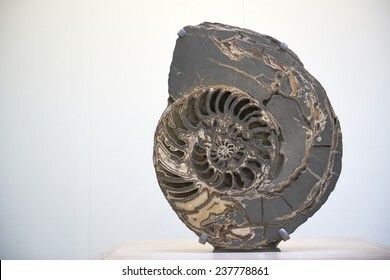 LIVERPOOL, UK. 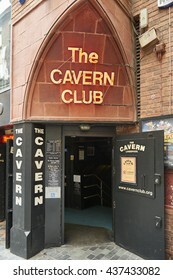 JUNE 09, 2016: Wall of fame plaque at entrance to The Cavern Club, where The Beatles played their first concert. 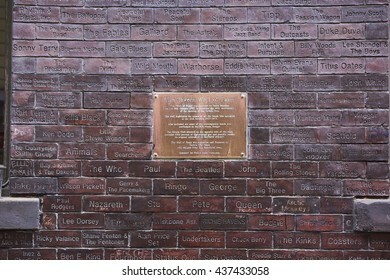 The wall features names of famous bands that performed in the venue. LIVERPOOL, UK. 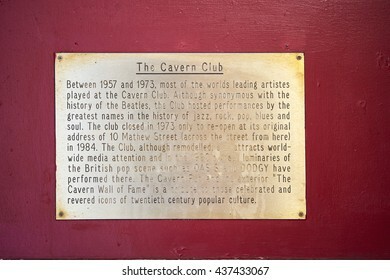 JUNE 09, 2016: Plaque at entrance to The Cavern Club, on Mathew Street, where The Beatles played their first concert, telling the story of the venue. LIVERPOOL, UK. 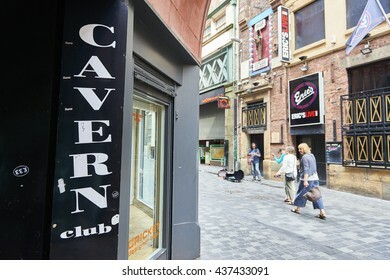 JUNE 09, 2016: Entrance to The Cavern Club, on Mathew Street, where The Beatles played their first concert, with pedestrian passing in the background.